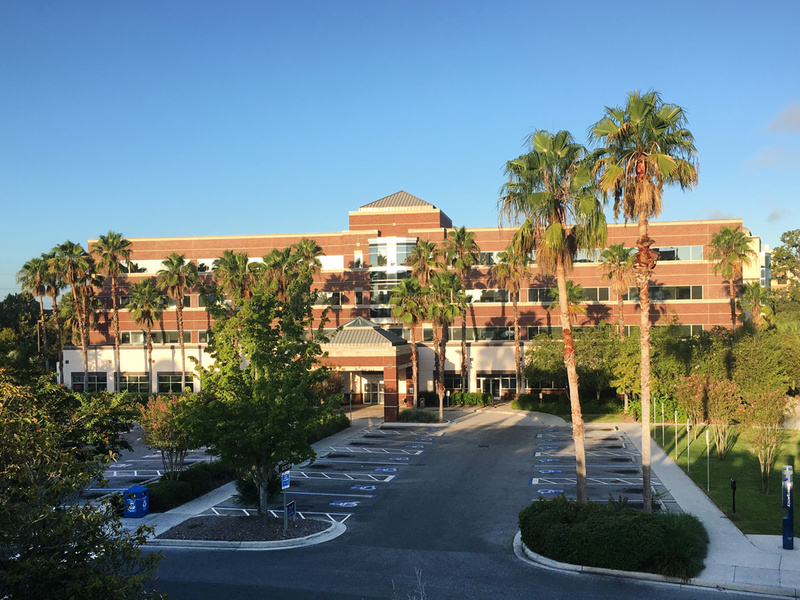 UF Health pharmacies provide pharmaceutical services for the patients of UF Health Shands Hospital and clinics as well as the Gainesville community. UF Health Shands pharmacies operate just like community pharmacies. Most major prescription plans are accepted and prices are competitive with community pharmacies. Payment is due at the time of service and can’t be added to your hospital bill. A prescription mail service is available at the UF Health Medical Plaza pharmacy only. Patients can request refills, update information or contact pharmacy management by contacting the pharmacy directly. The Drug Information and Pharmacy Resource Center (DIPRC) is a service that answers questions for health care professionals who take care of Shands patients, including referring physicians. The center’s primary goal is to improve the quality of patient care by answering drug-related questions. To obtain a copy of your medical records from UF Health Pharmacy – Medical Plaza, please contact 352-265-8270.